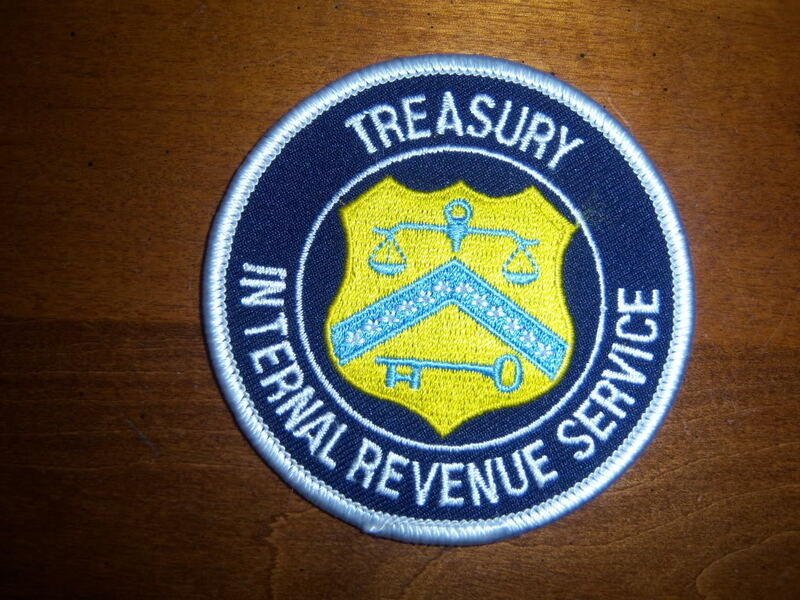 IRS HAS LOST MORE E-MAILS…REALLY? IRS Has Lost More E-mails . . .
It’s not just Lois Lerner’s e-mails. The Internal Revenue Service says it can’t produce e-mails from six more employees involved in the targeting of conservative groups, according to two Republicans investigating the scandal. The IRS recently informed Ways and Means chairman Dave Camp and subcommittee chairman Charles Boustany that computer crashes resulted in additional lost e-mails, including from Nikole Flax, the chief of staff to former IRS commissioner Steven Miller, who was fired in the wake of the targeting scandal. The revelation about Lerner’s e-mails rekindled the targeting scandal and today’s news has further inflamed Republicans. Camp and Boustany are now demanding a special prosecutor to investigate “every angle” of the events that led to Lois Lerner’s revelation in May 2013 that the agency had used inappropriate criteria to review the applications for tax exemption. If Lerner is the central figure in the scandal — Oversight Committee chairman Darrell Issa said Monday evening he believes she was the senior-most official involved — Flax may be an important auxiliary figure. E-mails produced in response to a Freedom of Information Act request from the group Judicial Watch show Flax giving the green light to Lerner’s request to meet with Department of Justice officials to explore the possibility of criminally prosecuting nonprofit groups — at the suggestion of Democratic senator Sheldon Whitehouse — for engaging in political activity after declaring on their application for nonprofit status that they had no plans to do so. E-mails uncovered by the committee last week showed that, in preparation for her meeting with the Department of Justice, Lerner and one of her advisers transmitted 1.1 million pages of data on nonprofit groups, including confidential taxpayer information, to the Federal Bureau of Investigation, potentially in violation of federal law.